Janaida is using Smore newsletters to spread the word online. credit is the ability to borrow money in return for a promise of future repayment. 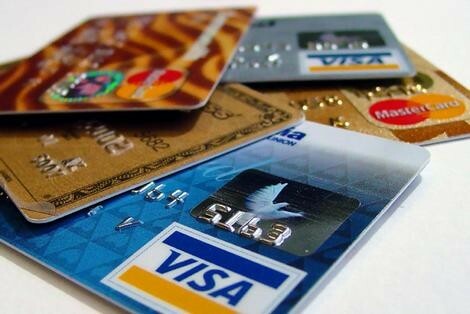 what are the forms of credit? the four c’s: character showing you’re trustworthy,capacity if you can pay the loan, credit worthiness what’s your history, Collateral what do what do you have of value. your credit score also determines how much you get the higher the score the better. 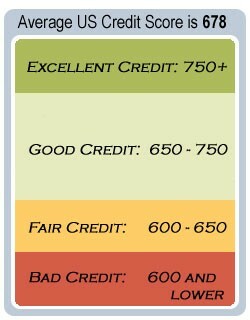 you also get a credit score which is the numeric of whats on your credit report. what are the cost associated with credit? You're giving up the ability to spend money in the future in order to spend now because you must pay interest on borrow money. 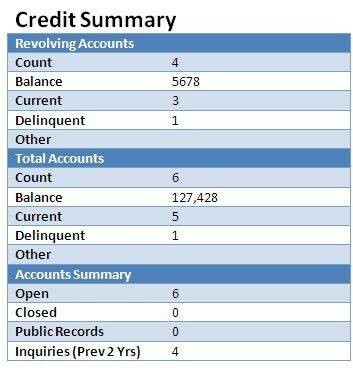 credit bureau collects the information about consumers’ credit history and sells it to lenders. credit cards are a convenient substitute for cash. There are interest rate and credit limits. interest rates are percentage rate of a sum of money charged for its use and credit limit is the total amount of money you get to borrow. There are also fees that come with a owning a credit card. such as annual fees, penalty fees, and over the limit fee. 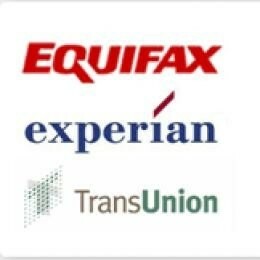 you can use credit cards for any purchase but its better for large expenses such as car loans student loan etc. you can purchase anything you want at anytime but if you are not responsible with your expenses and you dig yourseld into a hole.